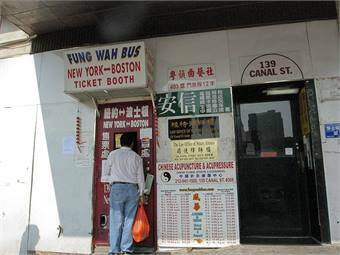 NEW YORK CITY — Illegal long-distance buses that stop in Chinatown could soon face thousands of dollars in fines, as the NYPD and the Department of Transportation will begin enforcing the city's rules for intercity bus by Aug. 15, DNAinfo.com reported. The regulations, which went into effect last summer, allow the city to fine buses for operating without permits, stopping outside of approved zones or deviating from schedules. Fines start at $500 and climb to $2,500 for subsequent offenses within two years, according to the report.